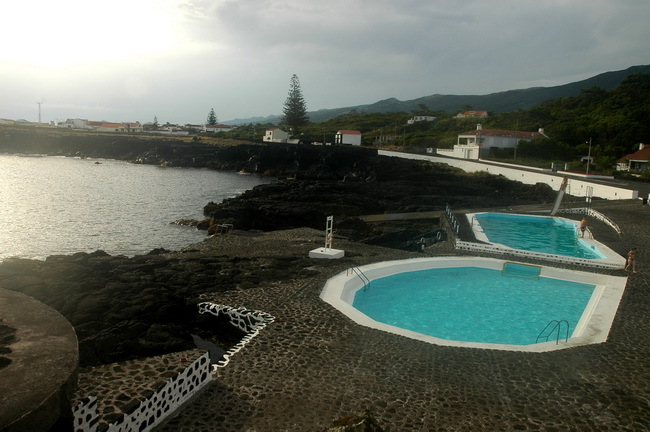 Known as the Grey Island, is marked by extensive lava fields, whom the people called “lajidos” or “cookie land”, which call for the gray, also referring to this color the corrals of the vineyard are the maroiços in agricultural land, the walls of roads, paths and walls of land, contrasting with the green vegetation. The immensity of the volcanic cone of Pico Mountain emerges majestically by azure and east, Pico stretches by a long volcanic ridge, endemic of vegetation and green pastures are dotted with small cones of basaltic slags. 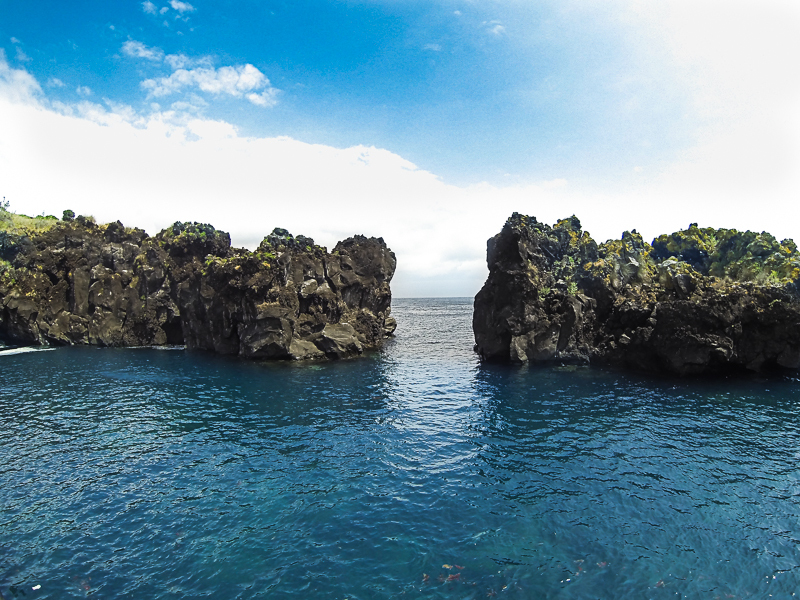 This volcano is the third largest in the Atlantic with 2350 meters above sea level and 19 kilometers in diameter, no doubt that is one of the attractions in the landscape of Pico. In its main crater is a lava cone called Piquinho, on top of which permanent fumaroles charge to remember their volcanic nature, with 1250 meters of altitude, on your top you can see much of the island as well as neighboring Faial and São Jorge. 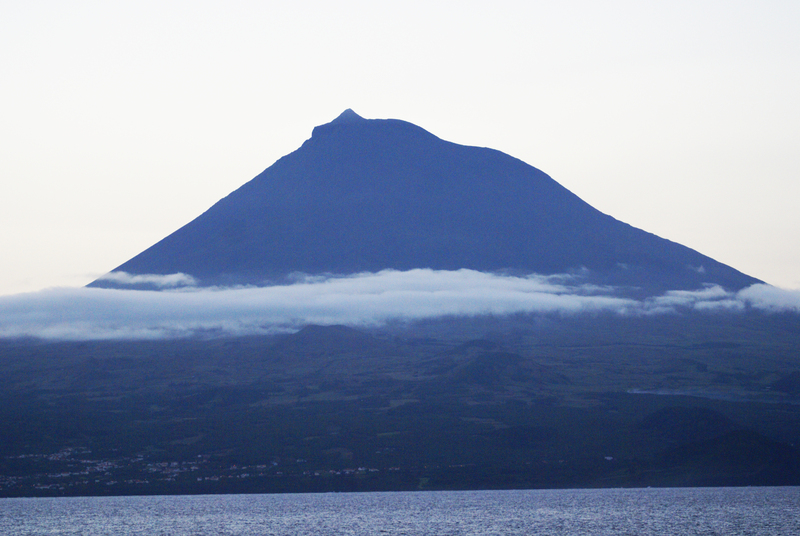 The eastern half of the Pico is dominated by the Plateau Achada, according to a volcanic mountain range with about 30 kilometers long between the Captain’s Lagoon and the tip of the Island. 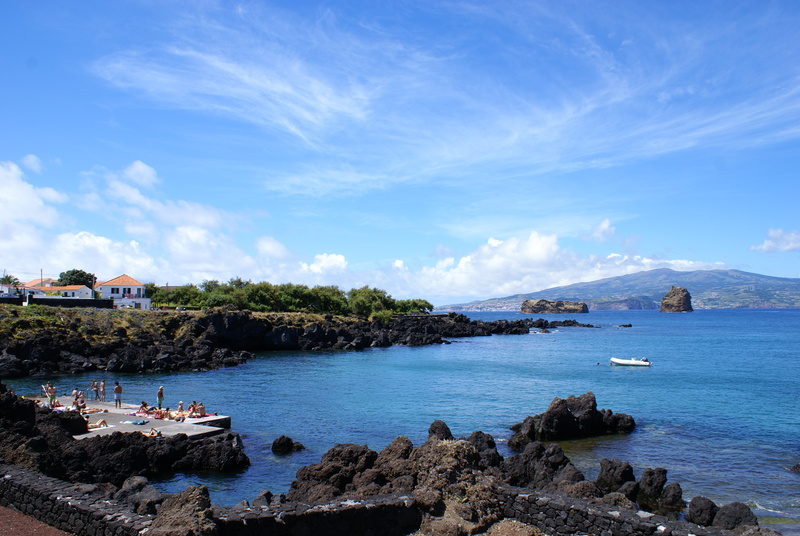 This has about 200 volcanic cones and surrounding areas are home bogs, ponds or lagoons, such as the grottos, Rosada, Paul, Landroal, Whitewashed, Goldfish and Black, being an important area for the Azores, the endemic vegetation, with species such as cedar -do-mato, ling, sanguinho or spurge flax in extensive and dense patches. 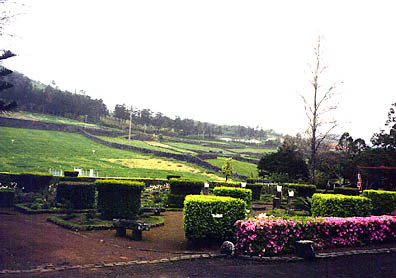 But are the basaltic lava fields that give the image of Pico, these recall the past and possible hectic future volcanic eruptions that create life after his fearful explosion, the last eruption came the Mystery of Praínha in the sixteenth century, and the mysteries of Santa Luzia, São João and Silveira in the eighteenth century. Pico has no beaches, but charming bays and inlets, and bathing areas that take advantage of the cut of the coast for a unique setting. Among their high cliffs rival those of St. George, stunning and dangerous, they offer a place to observe the environment, namely the Earth Viewpoint High provides this vision. 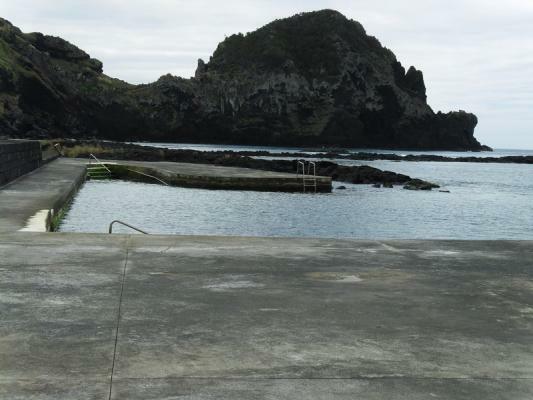 The lava fajãs remain in Ribeiras, in Lajes do Pico or Mystery tip, becoming a witness to the constant struggle between the power of volcanoes and the actions of the sea. 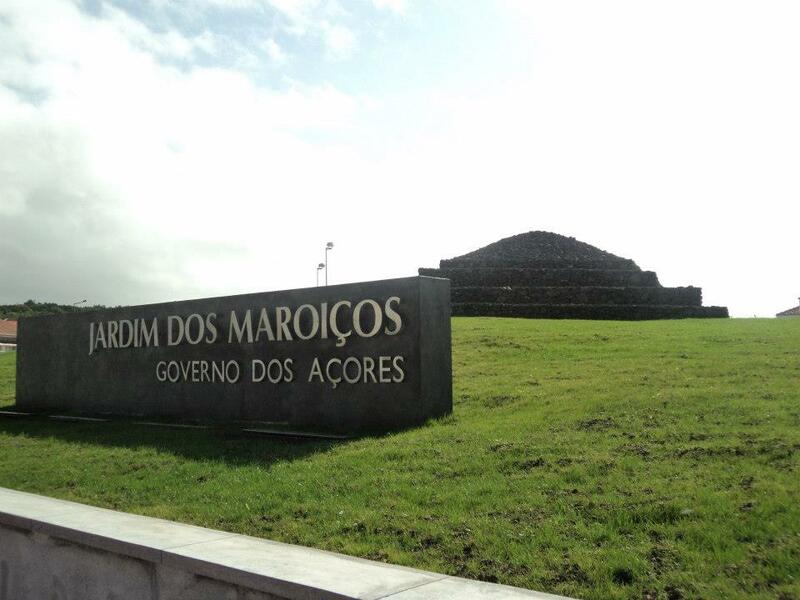 Garden of Maroiços – in Madalena, consists of a playground, soccer field, tennis court, pedestrian area and Maroiço. 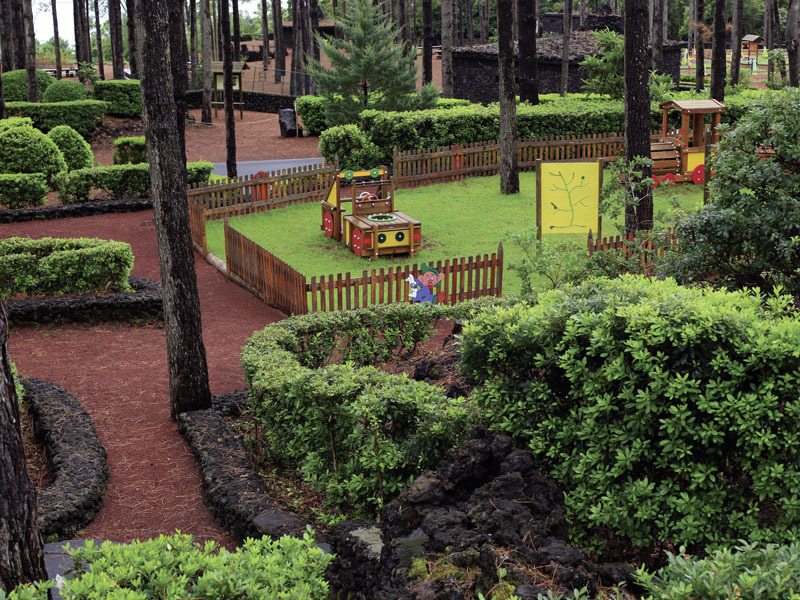 Garden of Baleia – is in the center of the village of Lajes do Pico, with a garden accompanied by a children’s playground and room for shows. 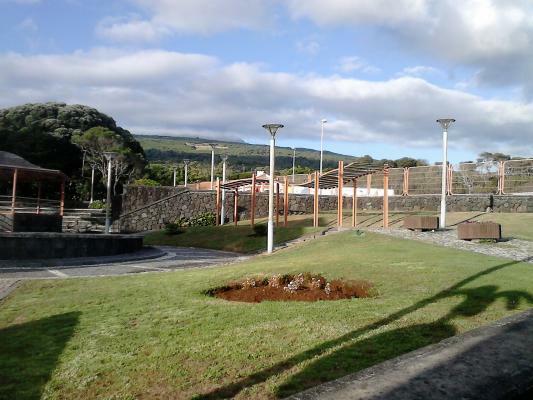 Municipal Garden São Roque – This broad space consists of a fountain, gazebo, playground and public toilets. 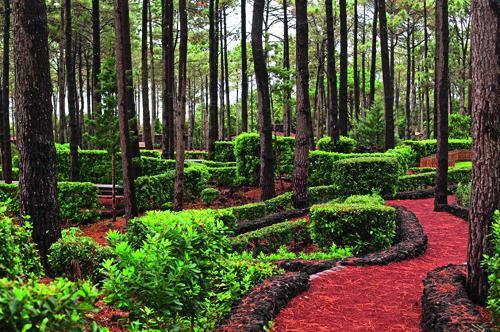 Matos Souto park – consists of garden nurseries, cultivated fields and pasture, with a variety of tree and shrub species, and also contains a recreation of environments in agricultural Peak ethnography. 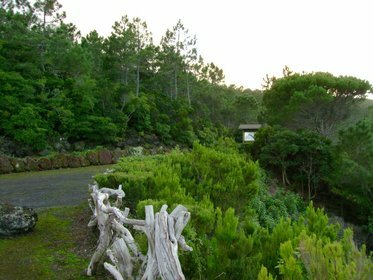 Recreational Forest Reserve Prainha – the Mystery of Prainha, is divided in a gazebo, a picnic area, an amusement area, a multi-sports field and a camping area. This can still be found large areas of endemic flora. 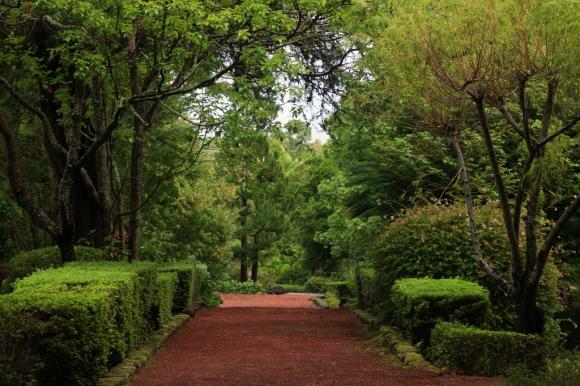 Forest Reserve of Quinta das Rosas Playground – a farm with many different types of flora that gives you a great beauty and still boasts a chapel with the presence of Queen Isabel. Forest Reserve Mystery of St. John’s Playground – a wooded park, equipped with public bathrooms, sports equipment, picnic area, playground and interpretive center. 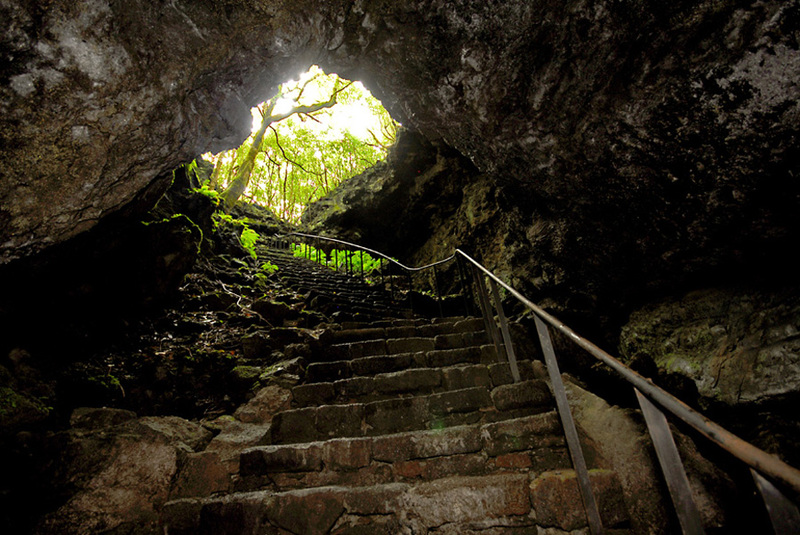 Cave of Torres – one of the largest lava tubes in Europe, this cave features inside different kinds of lava structures. 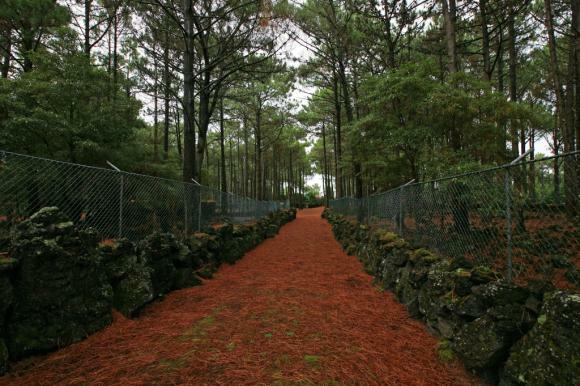 Mysteries of São João and Silveira – sites that were formed by volcanic episodes, where the people called the mysteries because they could only see “rivers of fire” coming out of the earth and destroy those who belonged to them. Pico Mountain – this stratovolcano of basaltic nature, contains about 2350 meters high, being the highest point in Portugal, and is classified as a nature reserve since 1982. 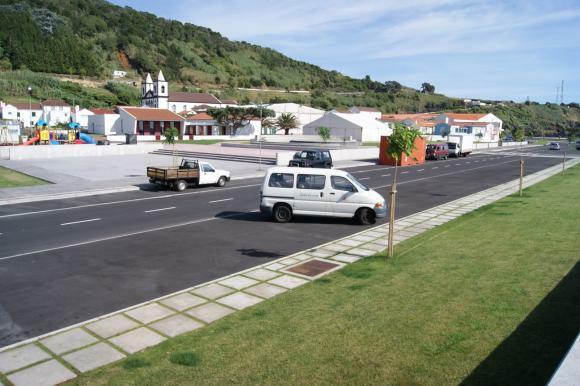 Santo António Municipal Pool / Furna – are by the sea, having changing rooms and children’s pool. 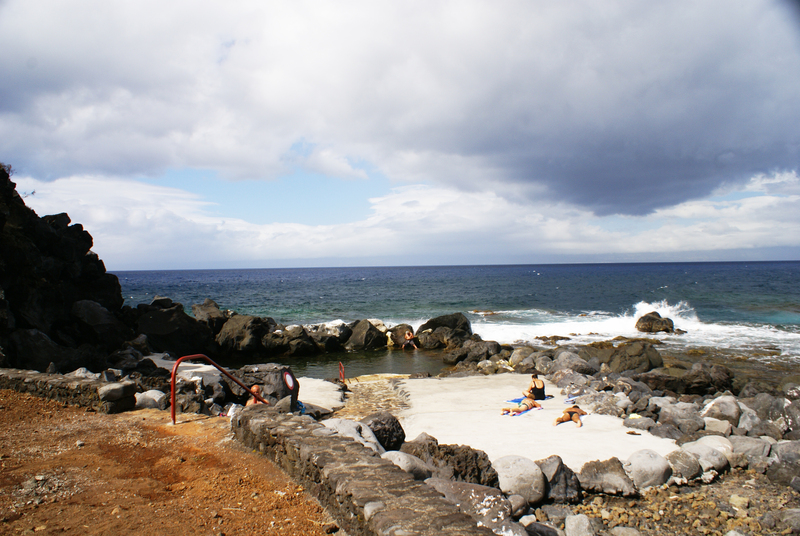 Madalena bathing area – also known as Areia Funda, this is quite crowded during the summer, and very pleasant to be open sea.